Caley Thistle’s Friday night clash with Championship leaders Ayr United has been called off due to high winds. Referee Craig Thomson made the decision to call off the game less than hour before kick-off due to the adverse weather conditions. The match was due to be screened live on BT Sport. 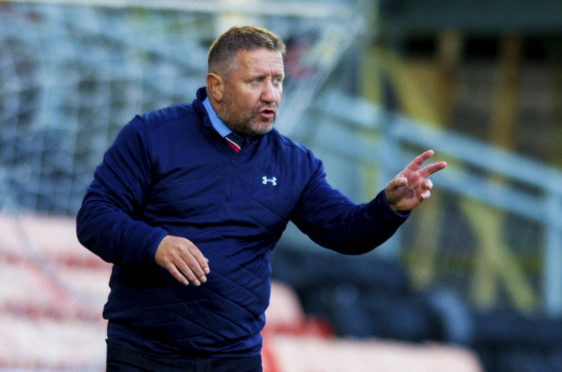 Caley Thistle manager John Robertson said the referee had made the correct call to postpone the game. He said: “The pitch is great, given the amount of rain but the overhead conditions were horrendous.